James joined Capricorn in January 2008 and has used his great technical knowledge and ability to work with all types of clients to good use. 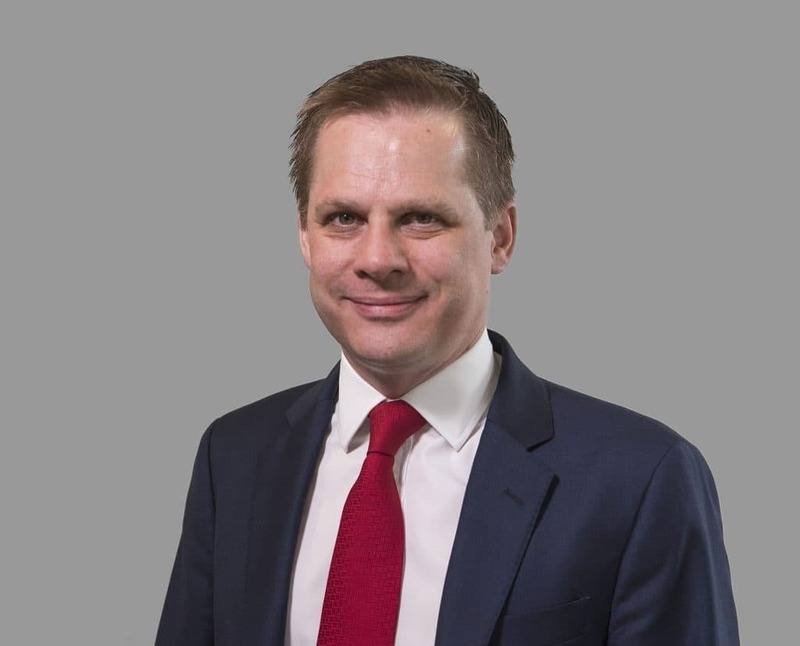 James is used to dealing with clients with complex financial needs and ensures that all clients receive the best possible advice and service. In September of 2016, James helped set up and run Capricorn Private Clients that looks to help High Net Worth clients with their lending requirements and has built up some great lender relationships in this sector of the market. Away from the office, James spends most of his time with his family and when time allows he likes to cook and try out new recipes on friends.